21. 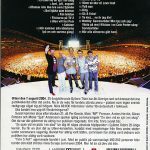 Ta mej… nu är jag din! 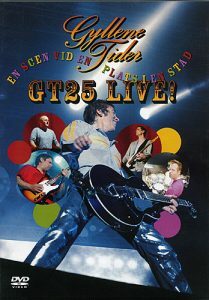 “GT25 live!” is what it is; Gyllene Tider live on the 25th anniversary tour. 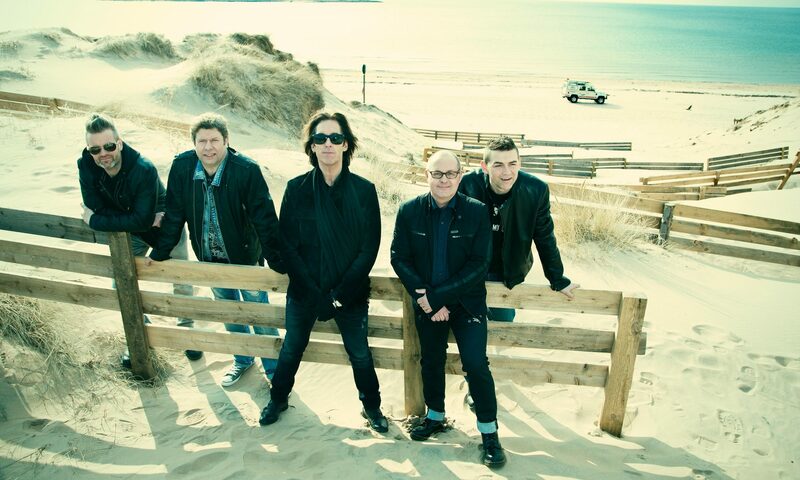 It rocks, simply! 2008-11-26 // Capitol Elevator Entertainment / Catalogue 5444199: 23 track DVD included in the giftset.